St. Alban’s is blessed with an organ of surpassing quality. 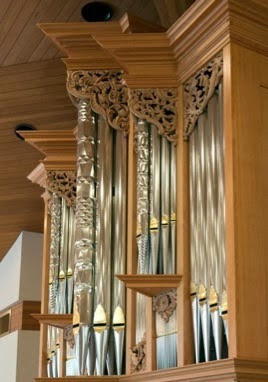 Built by Paul Fritts & Company of Tacoma, Washington, the organ has 22 stops on two manuals and pedal. Key and stop action are mechanical. Specification can be found here. 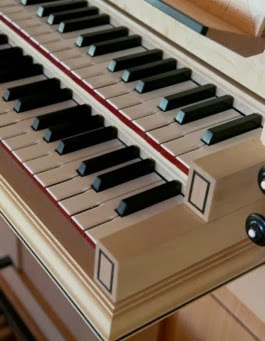 In appearance and tonal design, the instrument is inspired by the great Baroque organs of northern Europe. The stoplist includes a beautifully balanced principal chorus, a wealth of flute color, and three ranks of reeds. Two string stops extend the organ’s capability surprisingly into the repertory of the 19th and 20th centuries. 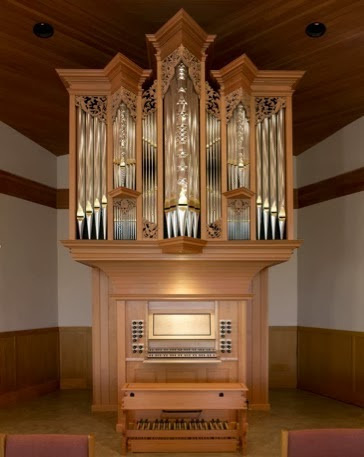 Decorative elements include facade pipes of polished tin, some of them embossed in 17th-century style, pipe shades carved by the builder’s sister Judy Fritts, keyboards finished in bone and ebony, and fir casework complementing the ceiling of the nave. 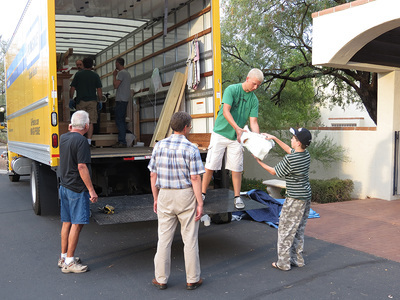 More than 300 donors contributed to the project over a period of nine years. Their names are listed in a Book of Contributors kept near the organ. 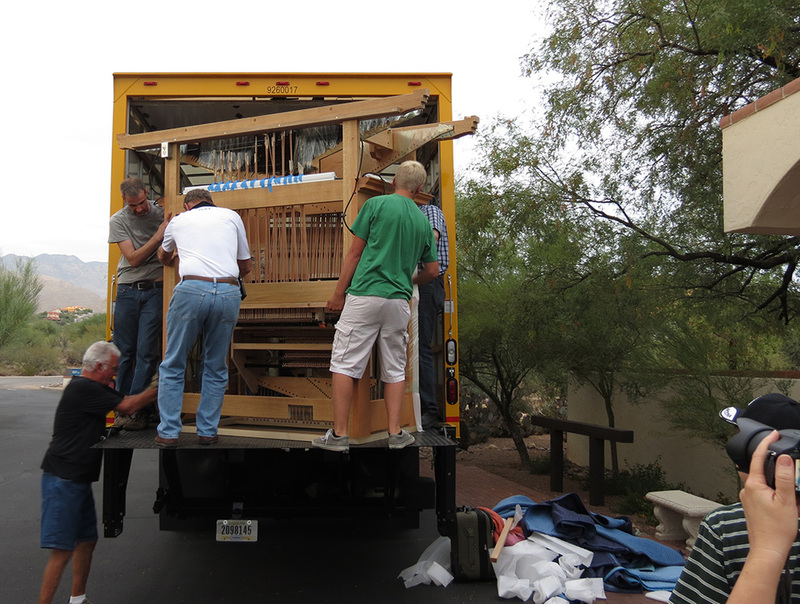 The organ is heard regularly at Sunday worship, special services, and in an annual series of concerts at St. Alban's Episcopal Church Tucson. In December our organ builder, Paul Fritts and Associates, completed the firm’s magnum opus for the Basilica of the Sacred Heart at the University of Notre Dame. During the year it took his team to build our organ, Paul was busy designing its big brother for Notre Dame. 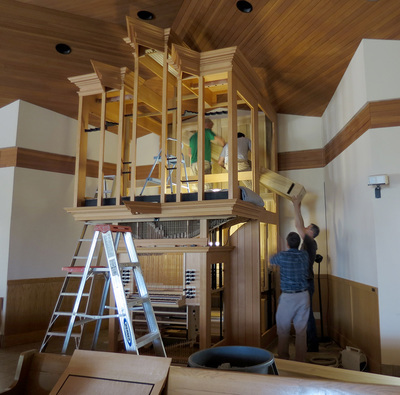 The new organ stands four stories high, with four manual keyboards, nearly 70 stops, and over 5000 pipes. It was dedicated with a recital by Craig Cramer on January 20. 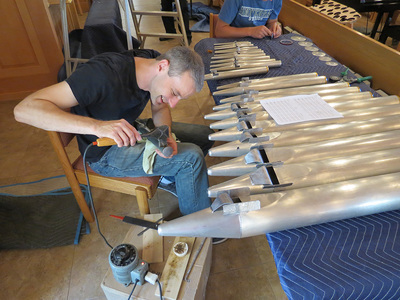 Notre Dame’s online magazine has a feature on the new instrument with stunning pictures, Paul Fritts describing his philosophy of organ building, photos and videos from the Fritts shop, and more. You can view it at http://magazine.nd.edu/basilica-organ/.